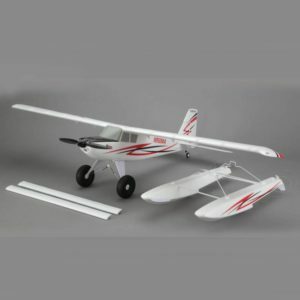 Fly from just about anywhere with the new Timber BNF from E-Flite. There’s no need for a dedicated runway with this plane. 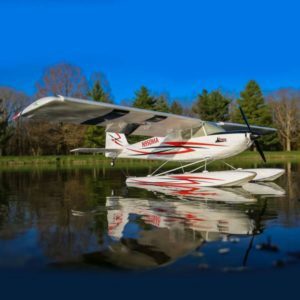 Tall grass, gravel, snow or even a lake can be your spot for short take off’s and landings. With the tundra tires or floats the Timber BNF is ready for some small scale bush flying.